Could you fix a car? Would you know what to do if your car broke down? Could you fix an overheated engine or change a wheel without any help? 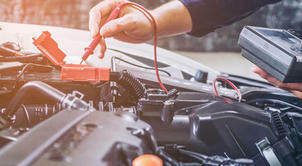 For those who are already shaking their heads - a car maintenance course could be for you, but why not test your automotive know how with our quiz.